In January 2005, Kim Hiap Lee (KHL) started its humble beginning as an early adopter of Ultra High Frequency (UHF) Gen 1 RFID pilot project. In February 2006, KHL successfully completed its RFID ECR pallets passing through its RFID gantry by conveyor belt. 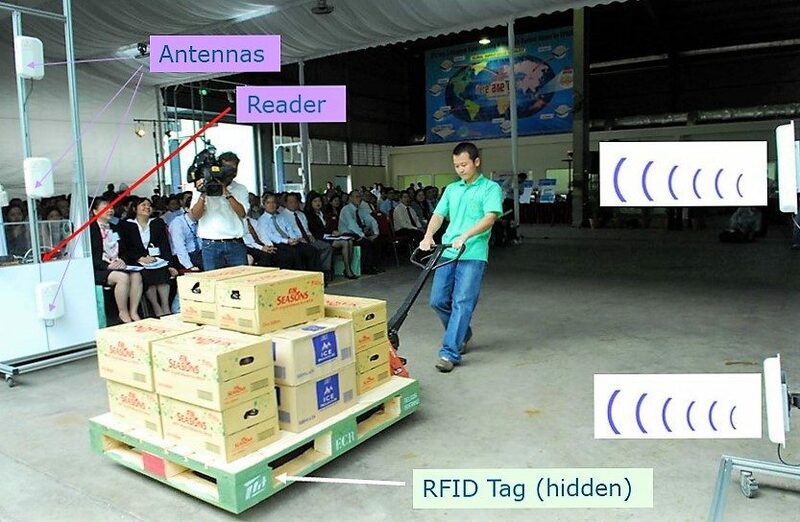 They are one of the pioneers in the world in leveraging the RFID Gen 1 pallets while the EPC RFID Gen 2 was still under protocol development. 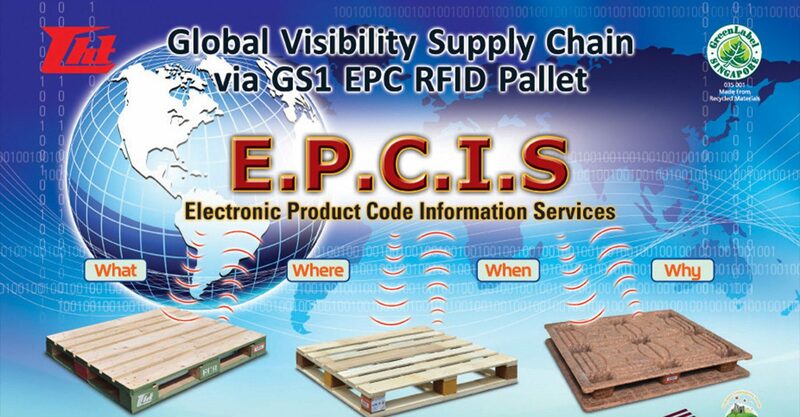 In July 2006, the International Standards Organization (ISO) has approved the EPC Gen 2 Class 1 UHF standard, publishing it as an amendment to its 18000-6 standard RFID air interface for item management using devices operating in the 860 MHz to 960 MHz ISM band. 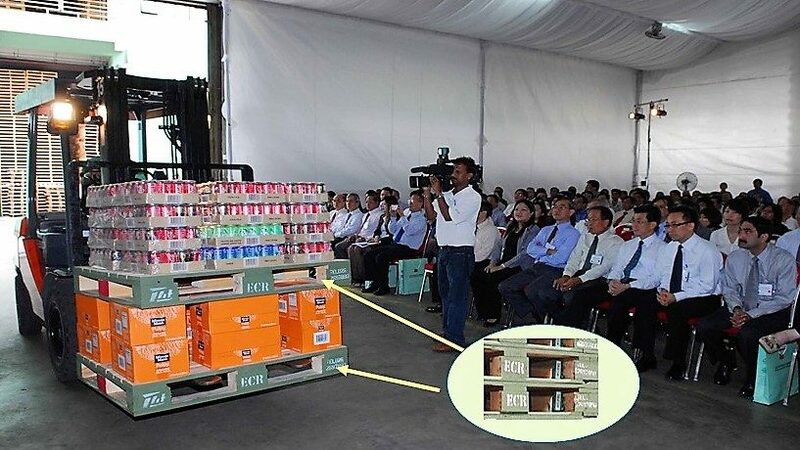 In January 2009, KHL collaborated with Singapore Institute of Manufacturing Technology (SIMTech) on the proposed project to design and develop a Pallet Leasing and Tracking System based on EPCIS and Gen 2 RFID standards that comply with EPC global standard. 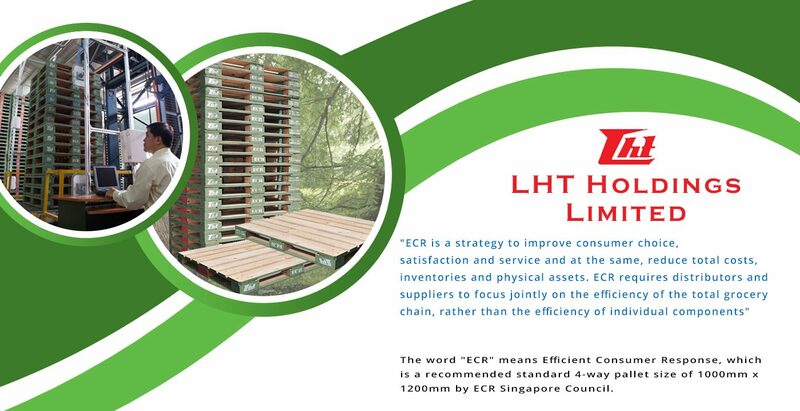 The track-and-trace system, based on EPCIS and Generation 2 RFID standards, promotes KHL supply chain visibility, allowing its customers to track their products by leveraging on the RFID-enabled ECR pallets and tracking system. EPCIS further adds value by allowing one-to-many or many-to-many connections. 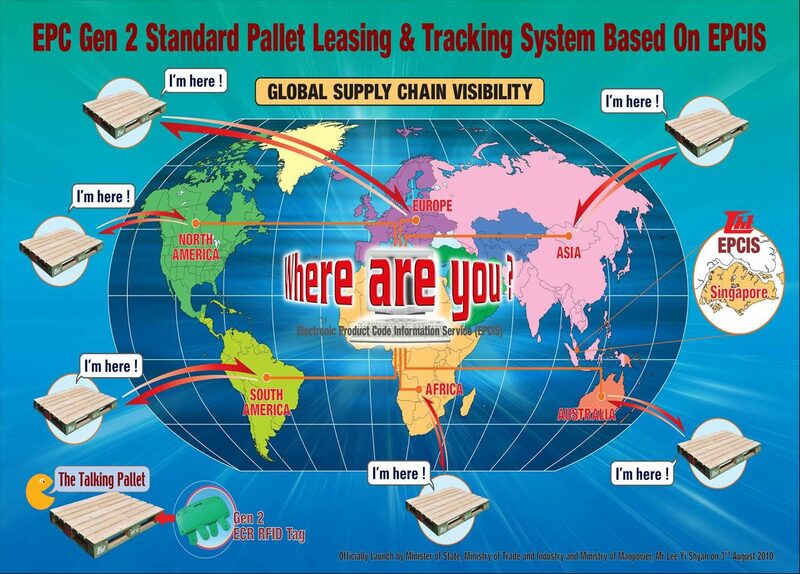 KHL, as a pallet pooling company, utilizes this capability to manage data from many customers as it flows into the EPCIS automatically, and to easily authenticate the clients’ rental pallets’ stock levels. Copyright © 2018 LHT Holdings Limited. All rights reserved.